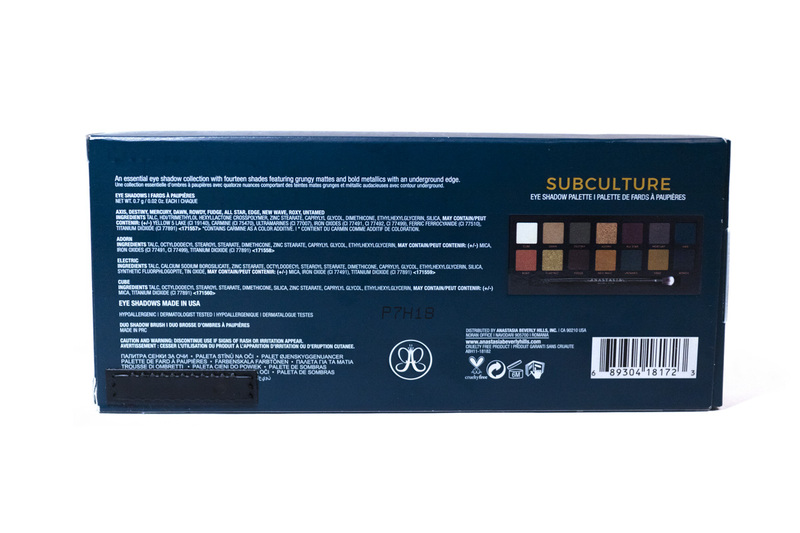 Review: Subculture Palette (Anastasia Beverly Hills) – Oh My Stellar! 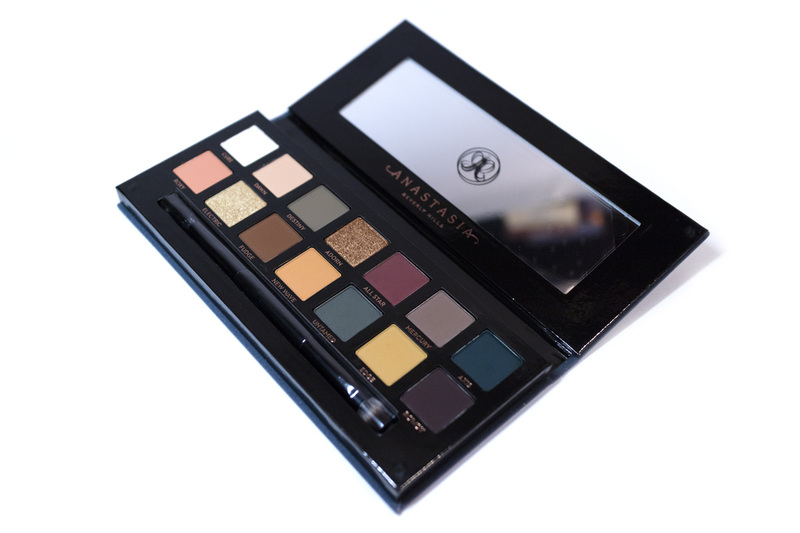 This is the second permanent palette released by Anastasia Beverly Hills, and it followed the crazy success of the Modern Renaissance, so expectations were high for this. 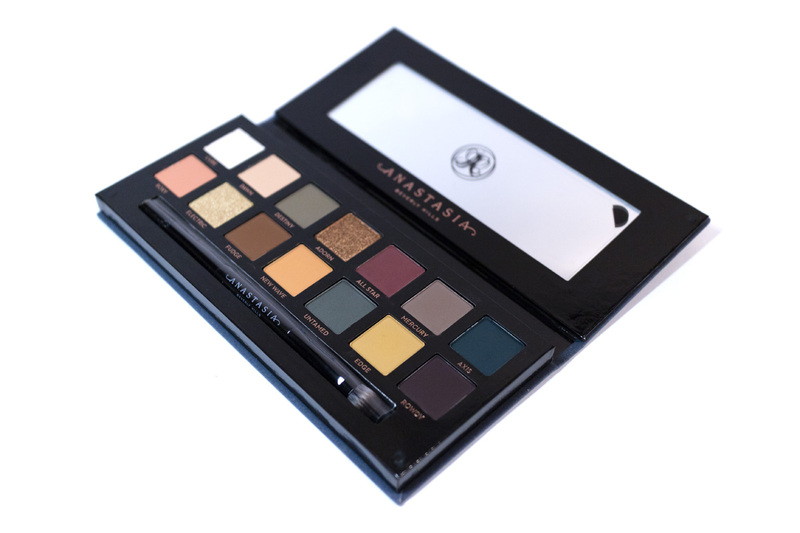 This is described as “an essential eyeshadow collection with fourteen matte-to-metallic shades.” It has primarily matte shades (11 in total) and just three metallic shades – this is quite common in ABH palettes as they tend to focus more on their (very popular) matte formula. 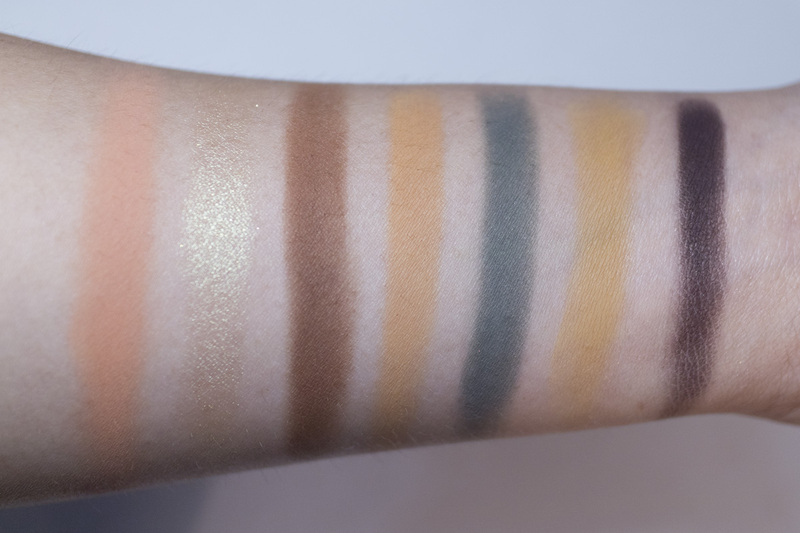 While the trend during this product’s release was for very warm and bright shades, this palette also includes a handful of unique, cooler tone colours – a cool toned brown, blue and teal, khaki and even their gold shade (electric) leans a little green. 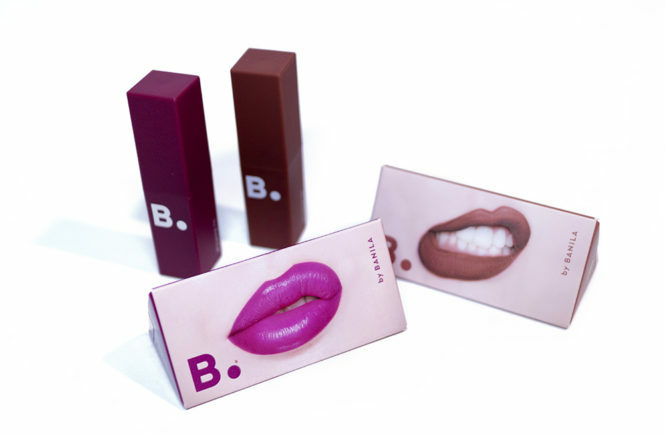 The strength of this product is definitely in the shade range! 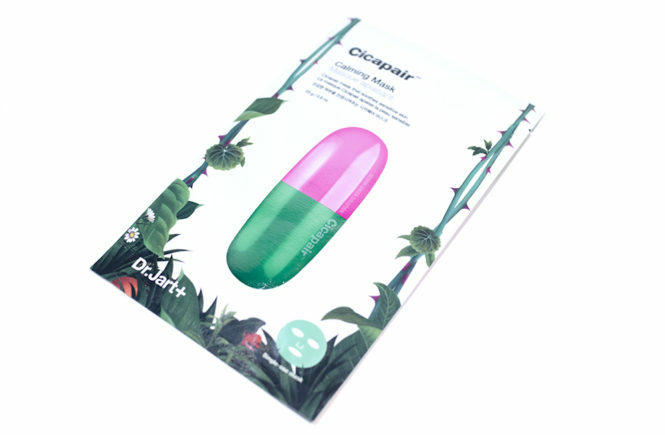 I was hesitant to buy it at first but ended up biting the bullet because I simply couldn’t find an alternative for it (and I don’t buy any dupe brands, so they were out of the question). 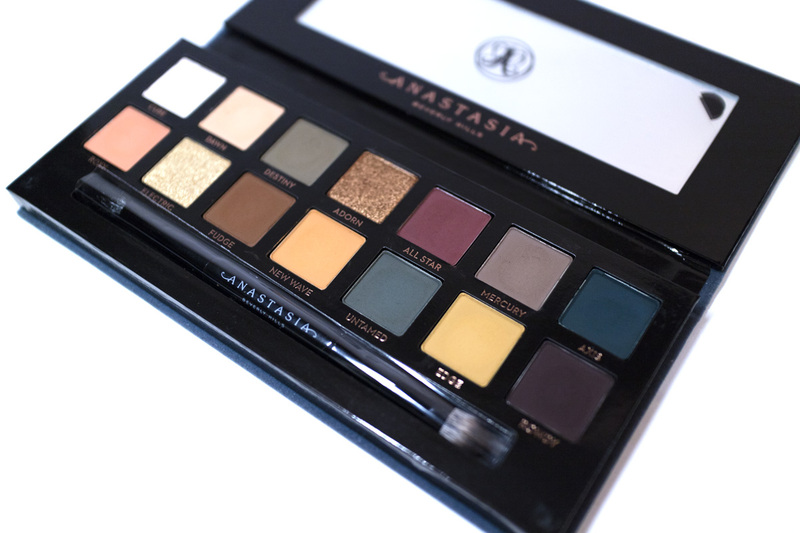 Subculture builds on Anastasia Beverly Hills‘ reputation for being both on and ahead of the trend. By now, everyone is familiar with Anastasia Beverly Hills palette packaging and I’m thinking that I won’t even include this part on future reviews. It comes in the standard 14 pan design with a muted blue velvet cover, a black cardboard interior and magnetic close. 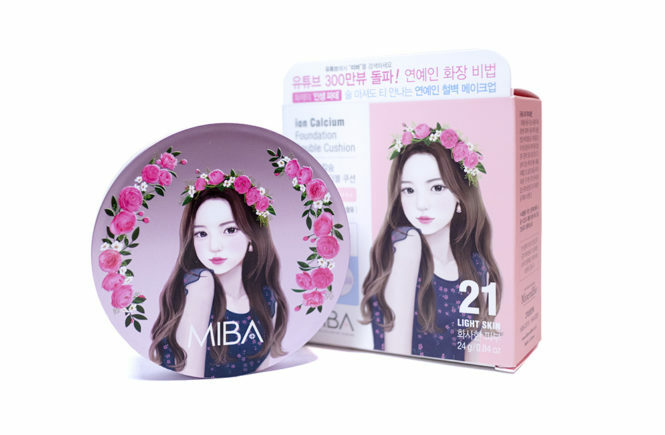 I like how this packaging looks but it gets really dirty and this is genuinely an issue for me. My Modern Renaissance palette is starting to look brown and this really ages the product prematurely (because mine is really not old). This is probably not too bad for the Subculture palette because it’s a dark colour, but still. 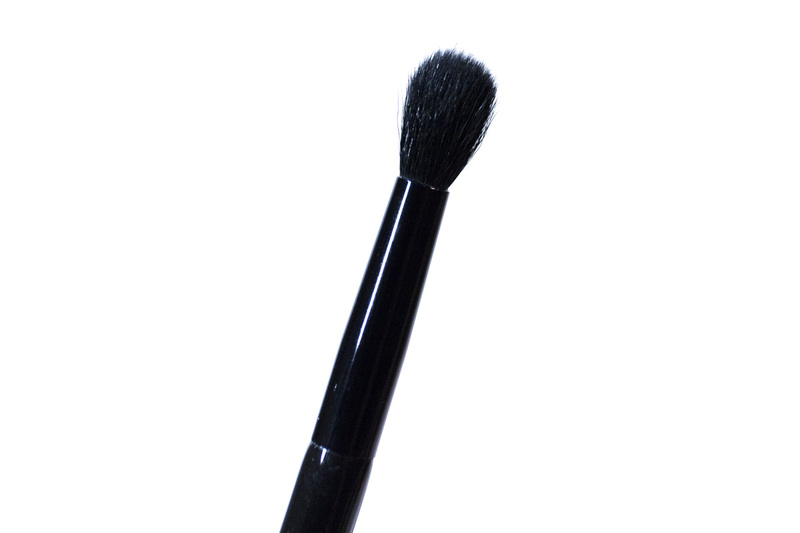 It also comes with a double ended brush (see below) which is a pretty good quality. There is one fluffier blending side, and then a denser side for packing on pigment. 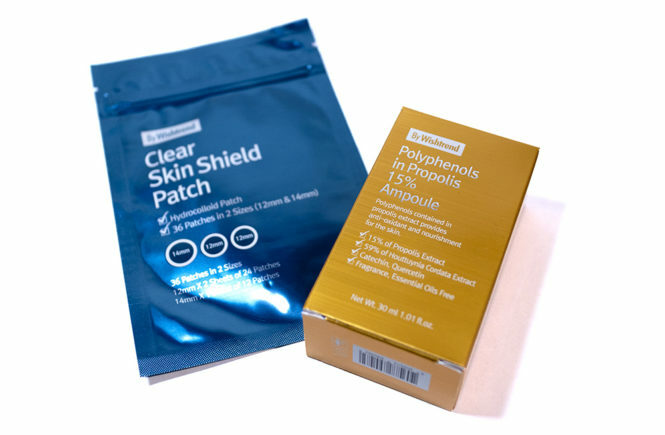 It’s very soft and picks up the product easily but, to be honest, I don’t use it. I much prefer to use my own brushes (since I am familiar with them) so, even though ABH palettes have nice brushes, they just sit there for me. 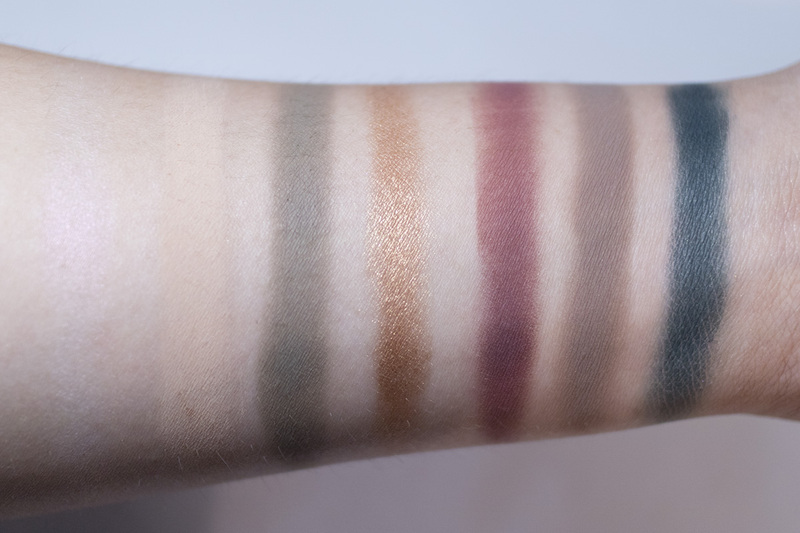 So below I have my swatches of the shades and, as you can see, the pigmentation on this palette is really incredible. It feels a little bit dry and dusty but applies with near opacity – for the mattes, anyway. These mattes also swatch surprisingly well. For the metallic shades, the colours are also beautiful but they apply a little bit more subtly. They work better if you’ve dampened them with Fix+ or if you use your fingers to application (and then blend it out with a brush). 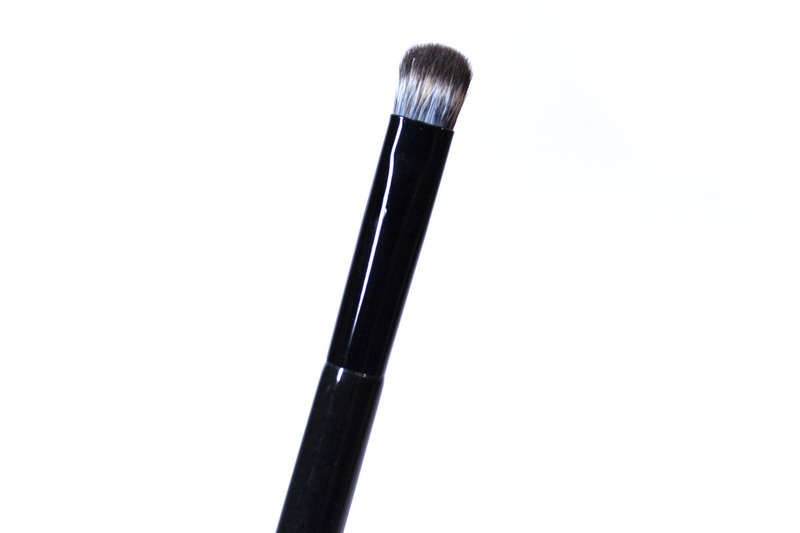 With a dry packaging brush, the pigment is a bit harder to pick up. That all being said, I have no problems with the metallics sealing over and, while the mattes are quite loosely pressed and have significant kick back, it isn’t any more than their other palettes and I don’t get the mess that others do. All of these shades blend together really nicely for me! 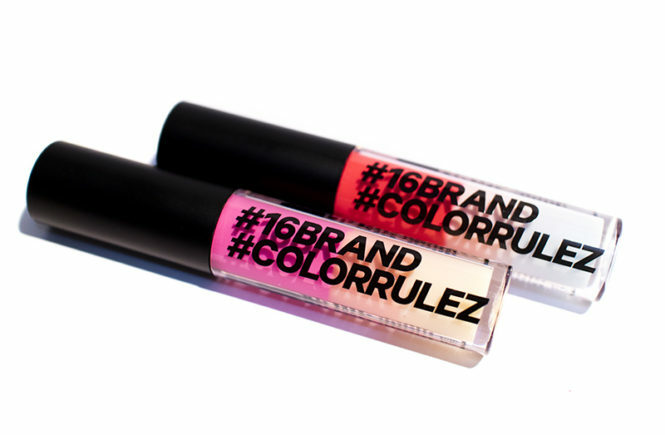 The lighter shades are even pigmented enough to cover and blend on top of darker shades – which really surprised me. I expected this palette to be a powdery mess as soon as I started to use it, but it really isn’t as bad as people say – perhaps it was the first batch or two that really had issues and this has been amended now. Above is a photo of the palette after I used it a handful of times as, as you can see, the prints in the pan are light and there is no powder flying around. Even to this day, the palette is as clean as all of my others. 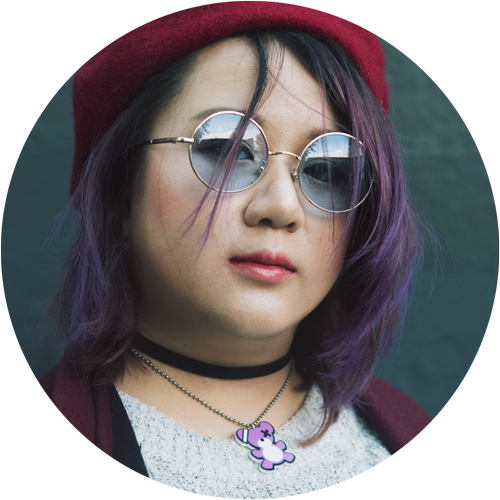 This product works really well for me because I like to be light handed with my make up application, using a max of 3-4 shades at once, but I also love high pigmentation matte formulas. I personally reach for this palette quite often, whether it is to use it on it’s own or to add a pop of pigment to another look. The shades are very cool toned, though there are a few warmed shades in there, so it will also be dependent on your personal tastes. The metallics are also very pretty, especially for the inner corners or pat onto the middle of the lid. They are all very neutral shades which, in retrospect, is probably good for this palette as it will suit almost everything. And so, those are my thoughts on the palette! Here’s the verdict. 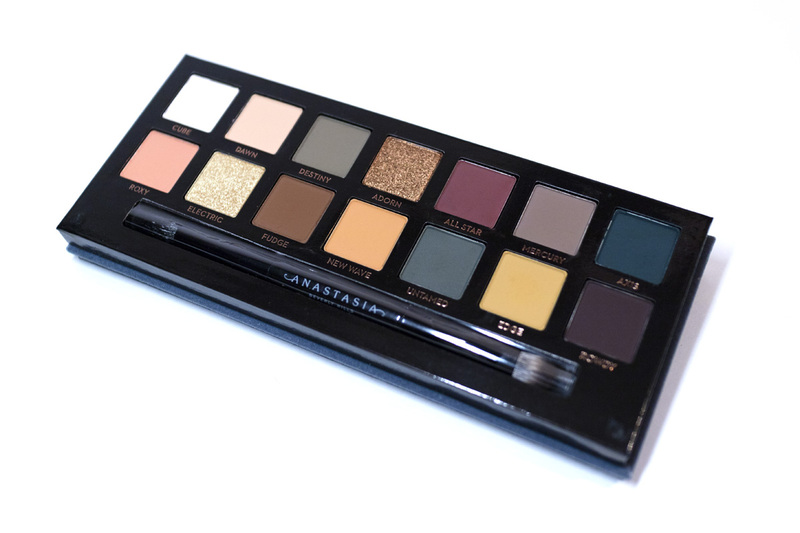 Personally, I really like this palette – I love the colour scheme and the formula also works really well for me. I get a lot of use out of it and it’s especially good that I got it half price; I find most Western eyeshadow palettes are expensive but that’s a fact I’m just started to accept. That all being said, I don’t recommend this palette to people often because I feel like the performance really depends on personal preferences. 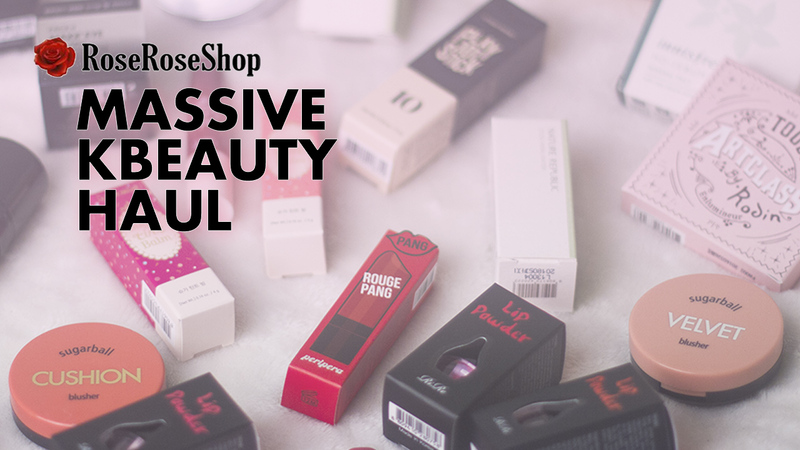 If you like to use heaps of different shades, or if you’re used to being more heavy handed with your eyeshadow, then this palette won’t work for you. If you are like me and like to use a minimal number of shades but still want a pigmented punch – then you may really like this. 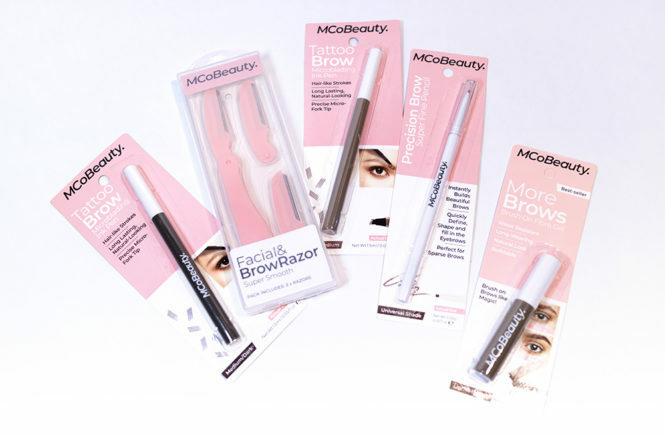 Australians can get this at Sephora, but it is also available at Cult Beauty, Beautylish and the official Anastasia Beverly Hills website.